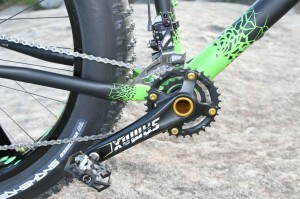 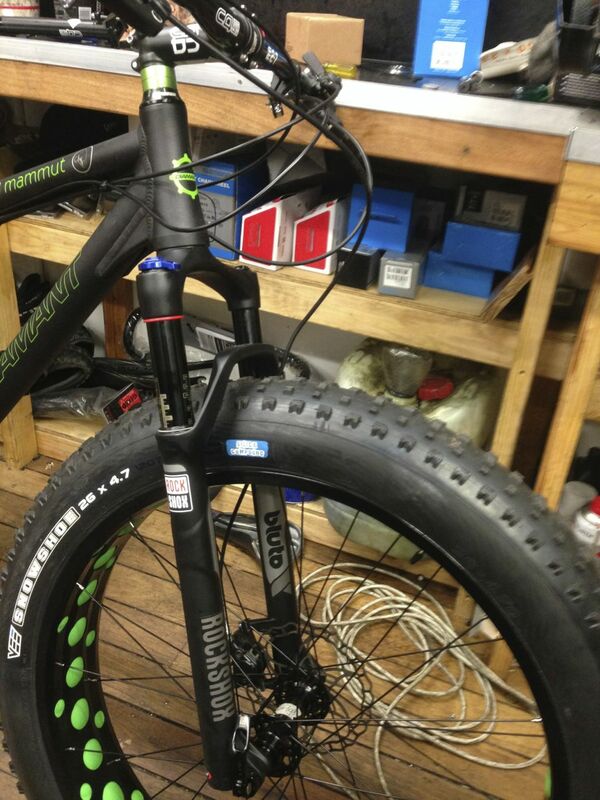 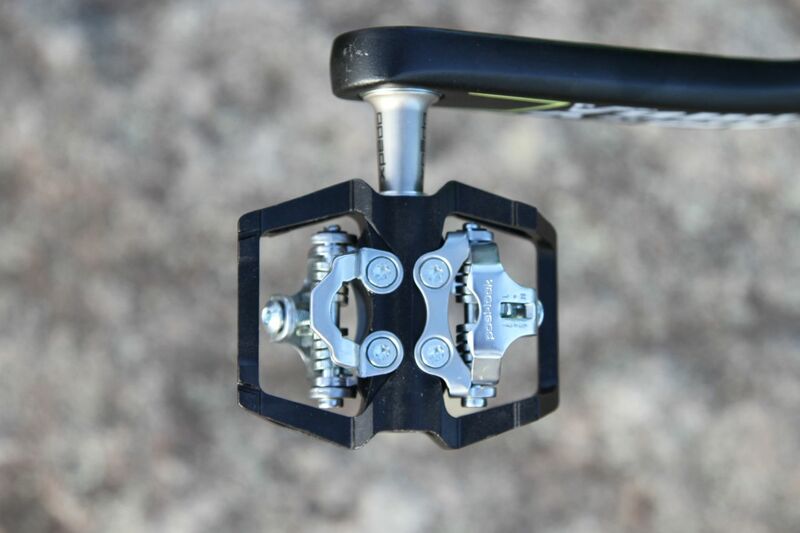 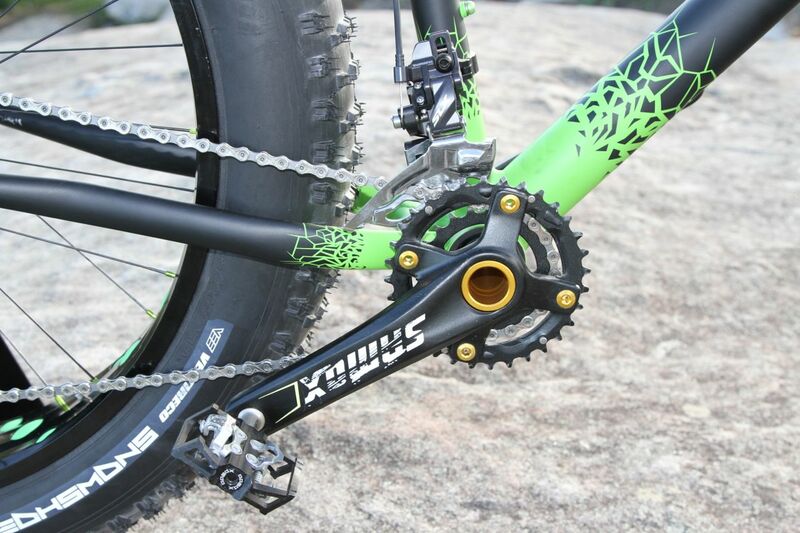 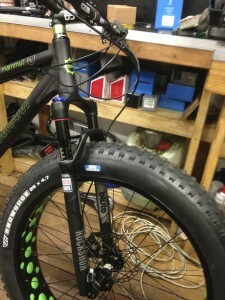 NEW STOCK is here / All-MTN Bluto fork/KS post packs Avail now! 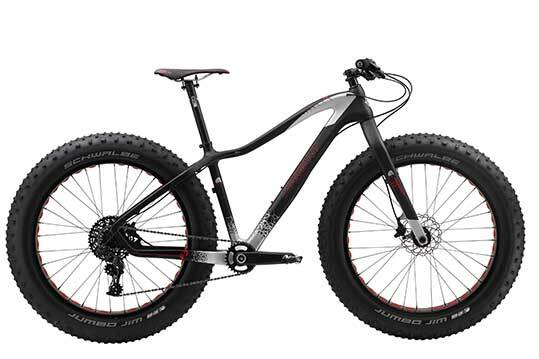 The Diamant Mammut F3 it's a 12.5kg, XT equipped Rocketship! 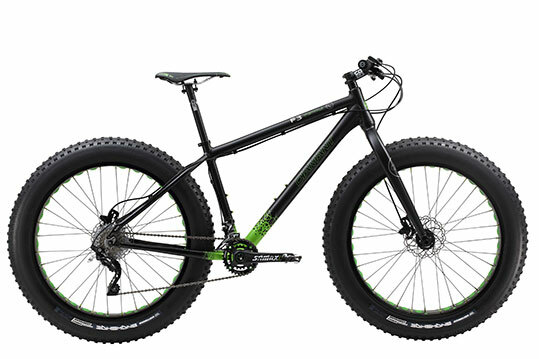 Sand, Snow, Himalayan Single Track name the adventure this is the bike! 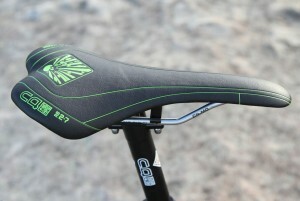 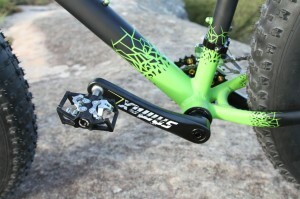 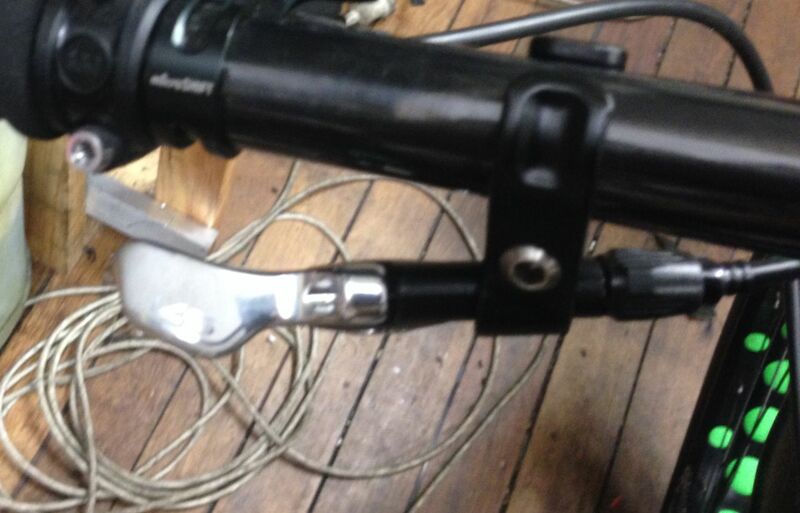 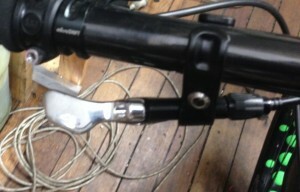 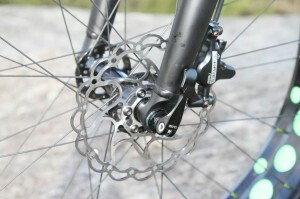 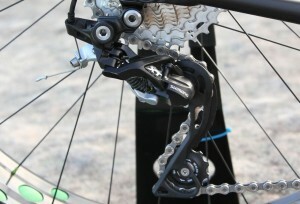 (Bluto Fork and KS Lev Dropper post available as options). 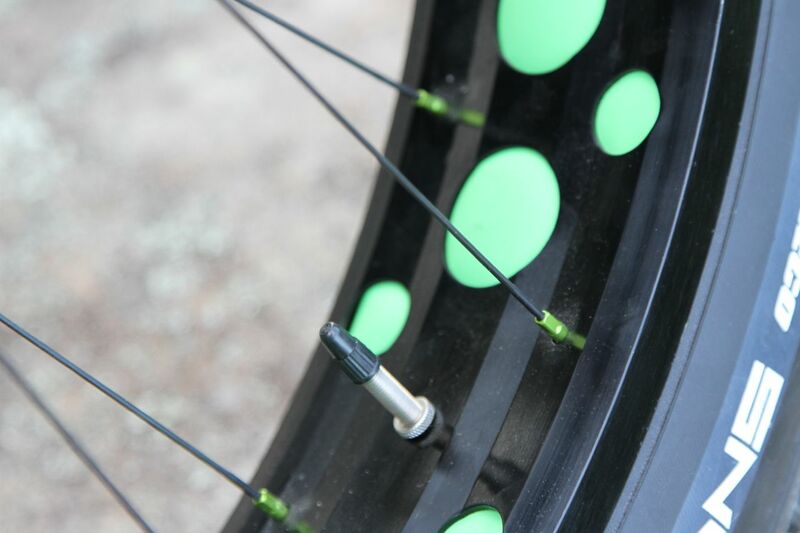 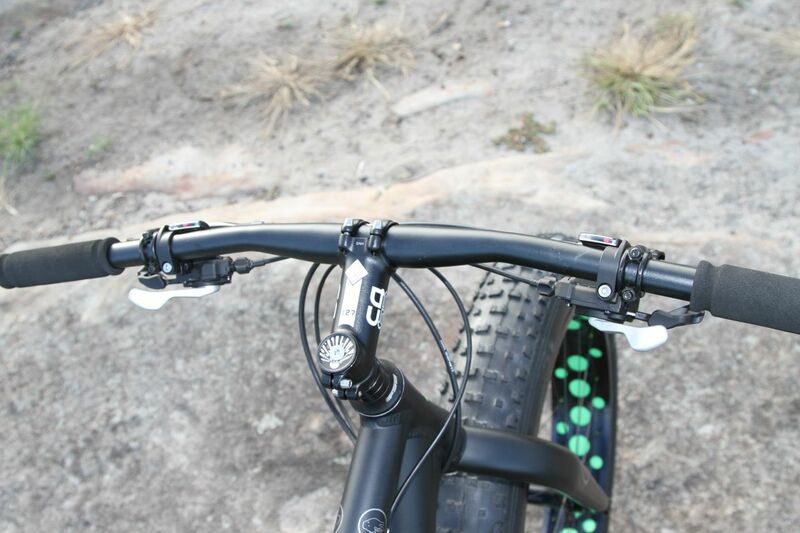 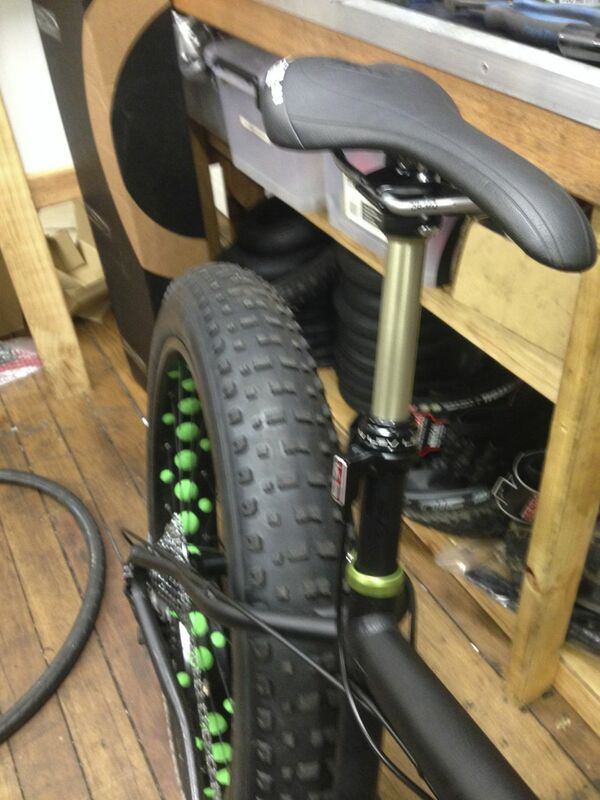 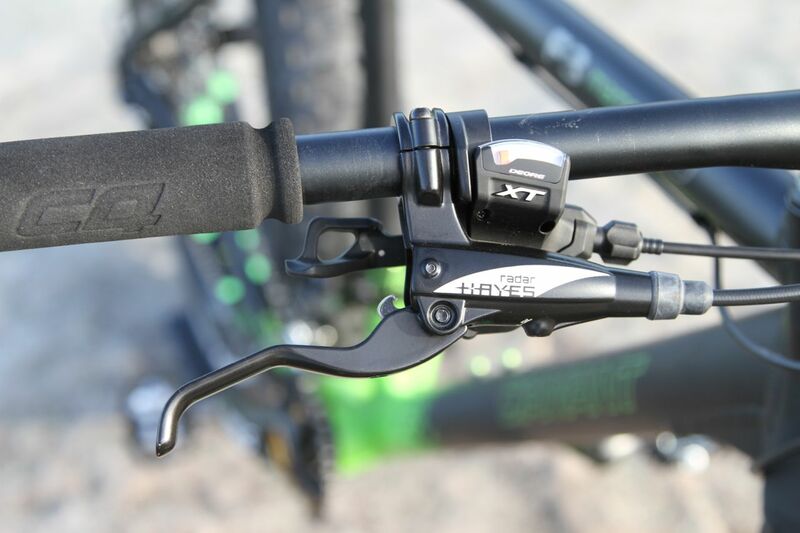 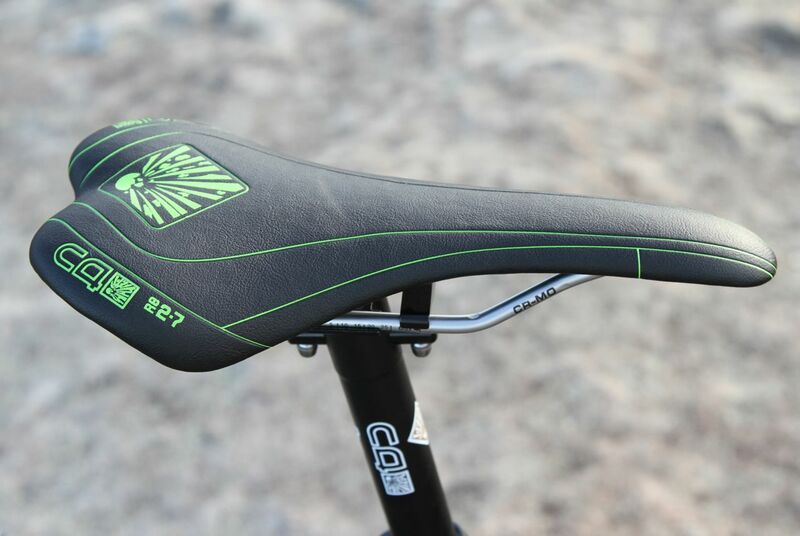 Stem C4 | ALLOY 3D FORGED STEM, A-HEAD TYPE, DIA: 60MM FOR 15" / 60MM FOR 17" / 70MM FOR 19"
HOW DOES A FAT BIKE RIDE ? 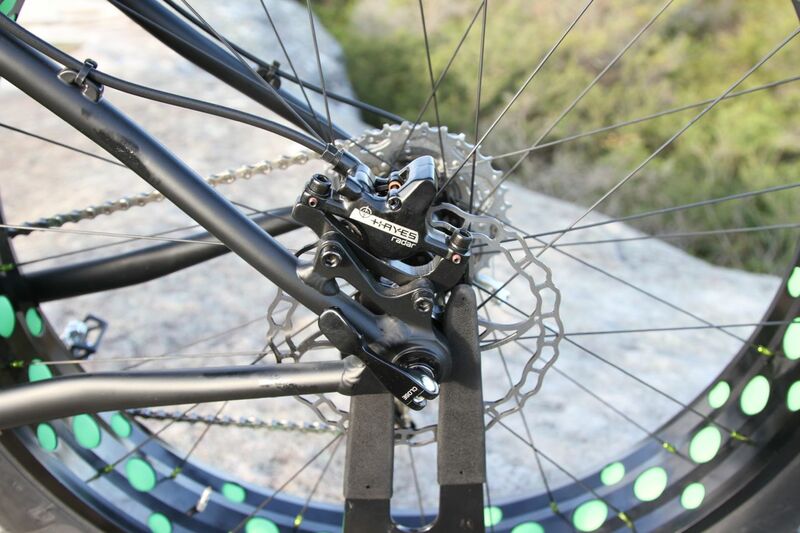 - TRY BEFORE YOU BUY AT A DIAMANT TEST RIDE AND SERVICE CENTRE. Diamant has been building great bikes since 1901 so ordering on-line is risk free. 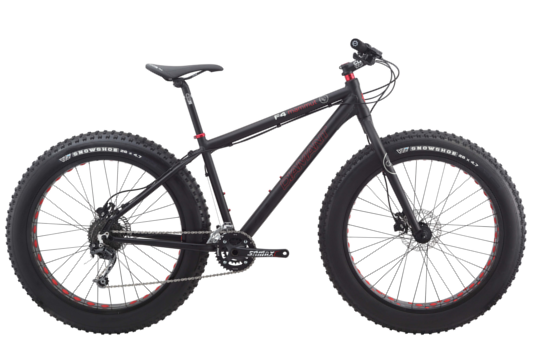 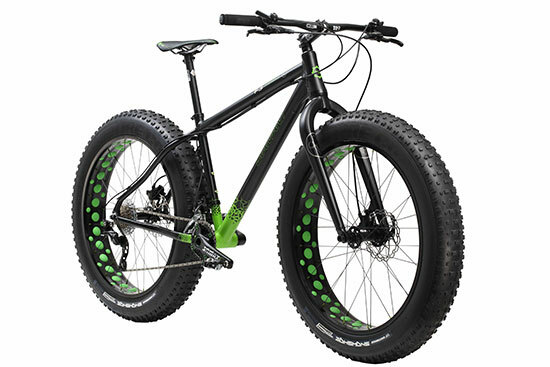 But if you're not sure which model is best for you, Diamant Test Ride Centres offer the chance to try out the latest Diamant Mammut range of Fatbikes before you buy. 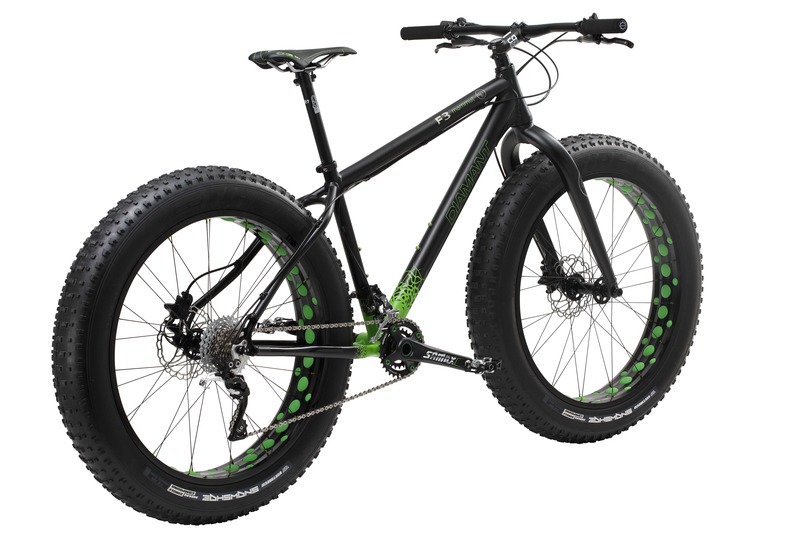 You can enjoy the latest cutting edge technology Fatbike on your regular trails by arrangement with your nearest Diamant Test RideCentre and be sure you are choosing the best bike.